A Klein’s trademark and rightfully so. 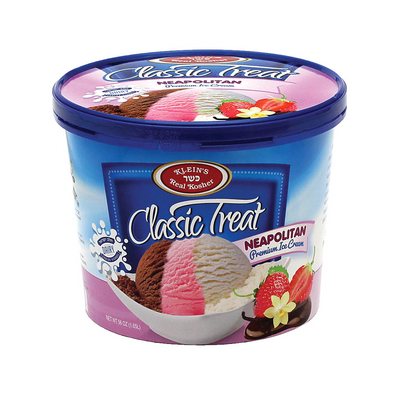 Strawberry, chocolate and vanilla harmonize together for an ultimate ice cream experience. 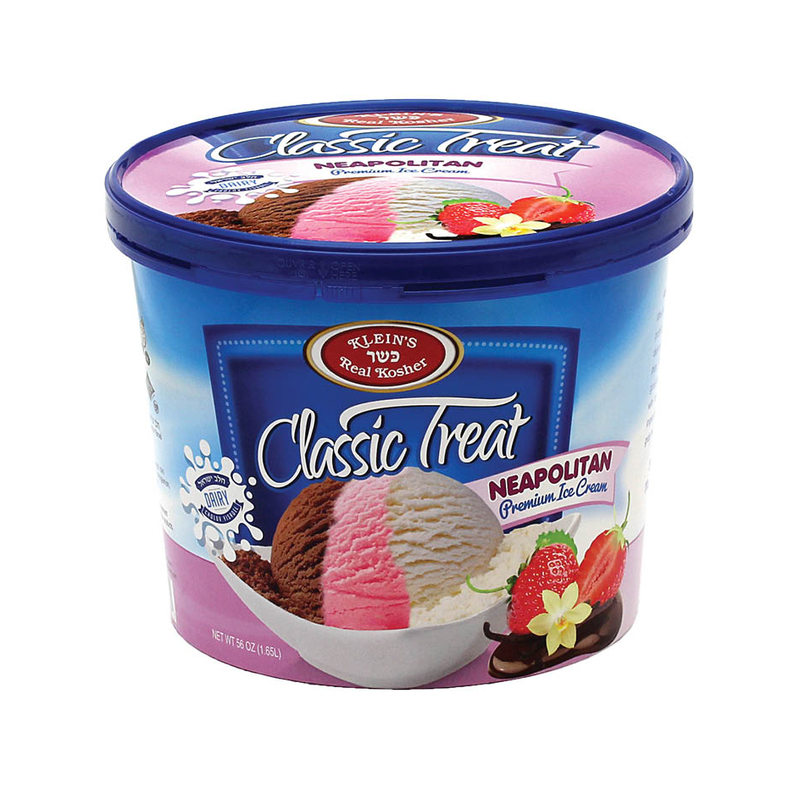 The tantalizing flavors, luxurious texture and exquisite taste, crowns neapolitan as the ice cream of the century. 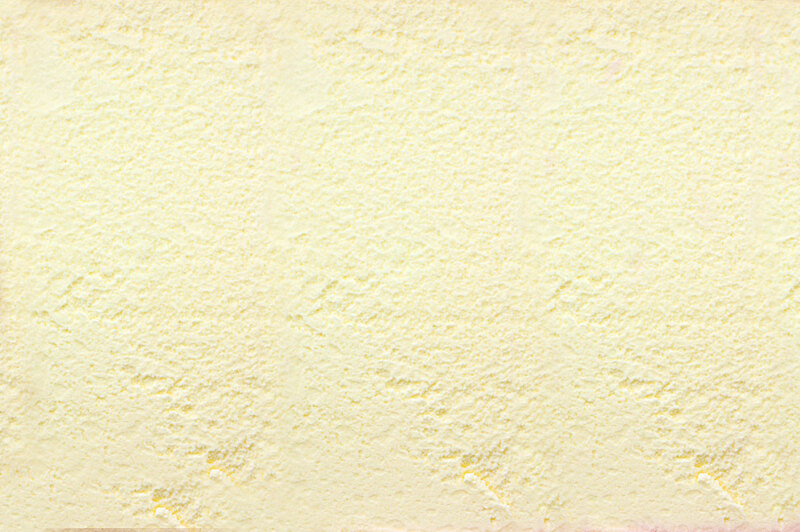 Ingredients: cream, skim milk, sugar, corn sweetner, strawberries, cocoa, carrageenan, guar gum, lecithin, vanilla flavor.